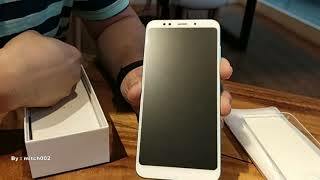 This product is available at Banggood, eBay, AliExpress, Geekbuying, Amazon.es. 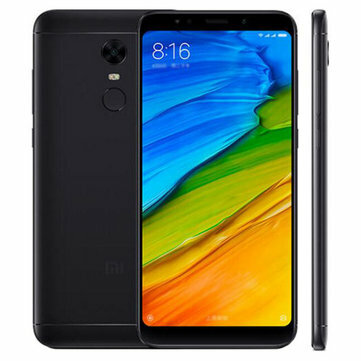 At ebay.es you can purchase Xiaomi Redmi 5 Plus Android 7.1.2 4G Phone RAM 4GB ROM 64G Adreno 506(Black) for only 155,29€, which is 26% less than the cost in Geekbuying ($209,99). The lowest price of Xiaomi Redmi 5 Plus 5.99 Inch 4GB 64GB Smartphone Gold was obtained on diciembre 31, 2018 5:18 pm. 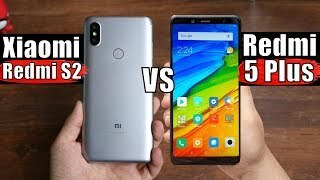 Xiaomi Redmi S2 vs Redmi 5 Plus: What's The Difference Between Budget Phones? 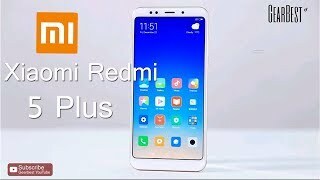 Se el primero en opinar sobre “Xiaomi Redmi 5 Plus 4G 64 GB” Clic para cancelar respuesta.